The senior camogie side which defeated Éire Óg Annacarty in the senior league semi-final. 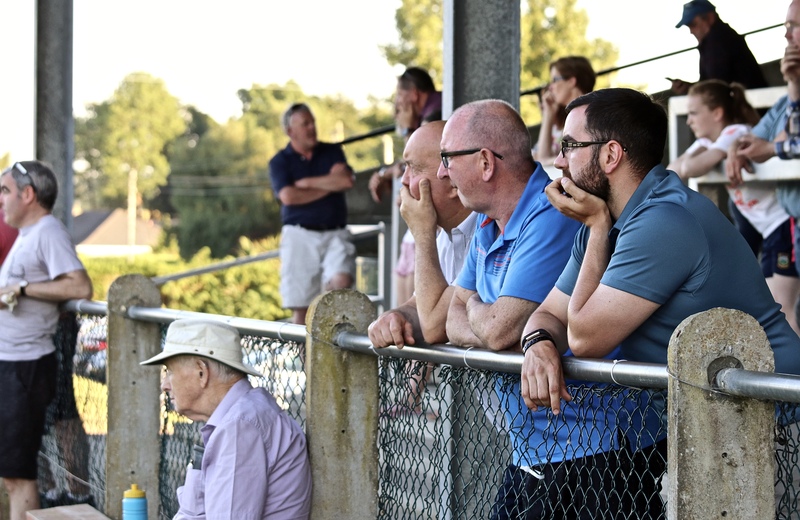 A Munster final won and another to look forward to, the senior camogie team make history while some very interested spectators showed up in MacDonagh Park. 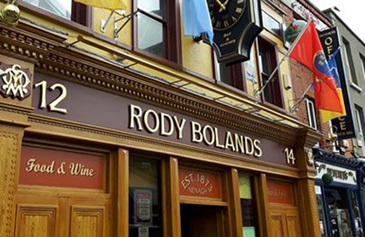 This week’s notes are once again packed with news on the Blues. We had a fantastic weekend on the inter-county front with some of our players excelling. 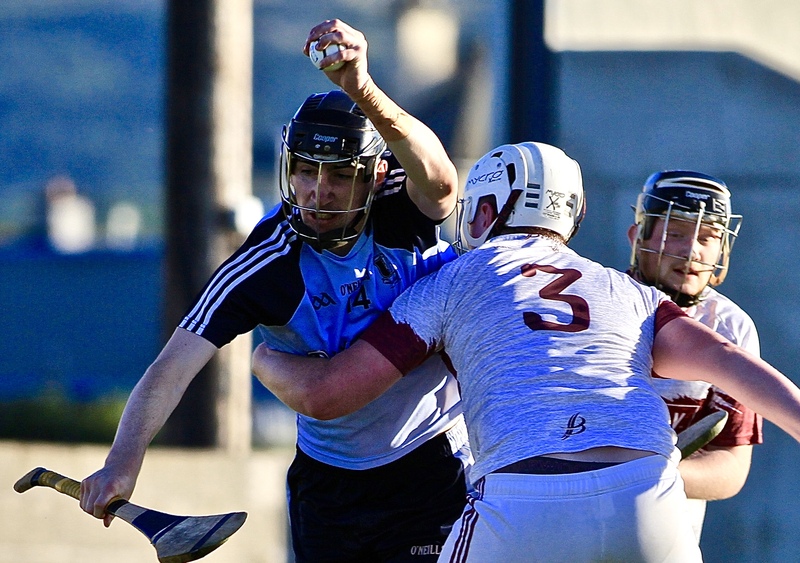 It started on Saturday with the Tipperary intermediate side coming from seven points down to beat Westmeath in the Liberty Insurance All-Ireland championship, 3-13 to 4-8. 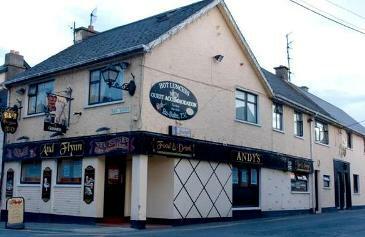 Ruth Hassett, Hazel McAuliffe, Caroline Browne and Sarah Quigley were all involved. 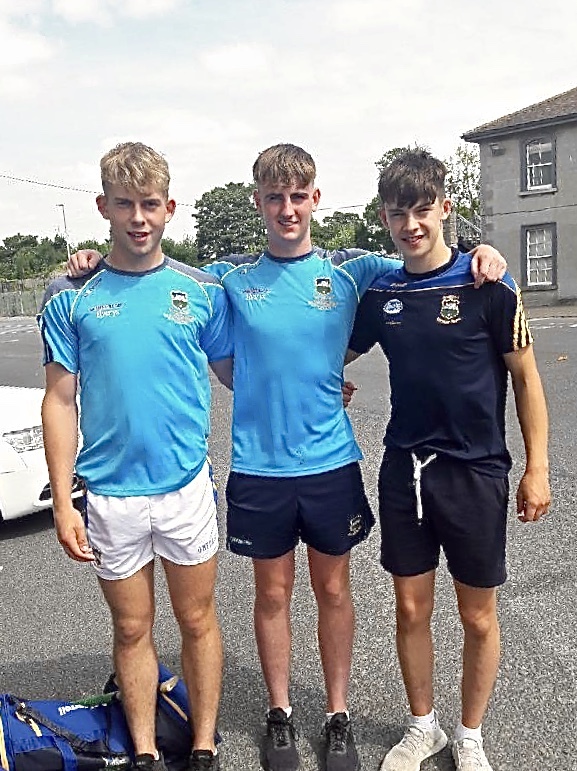 Today, Rory O’ Donovan, Seán Phelan and Cian O’ Farrell were part of the Tipperary minor side which defeated Limerick in the Munster final today in Semple Stadium. 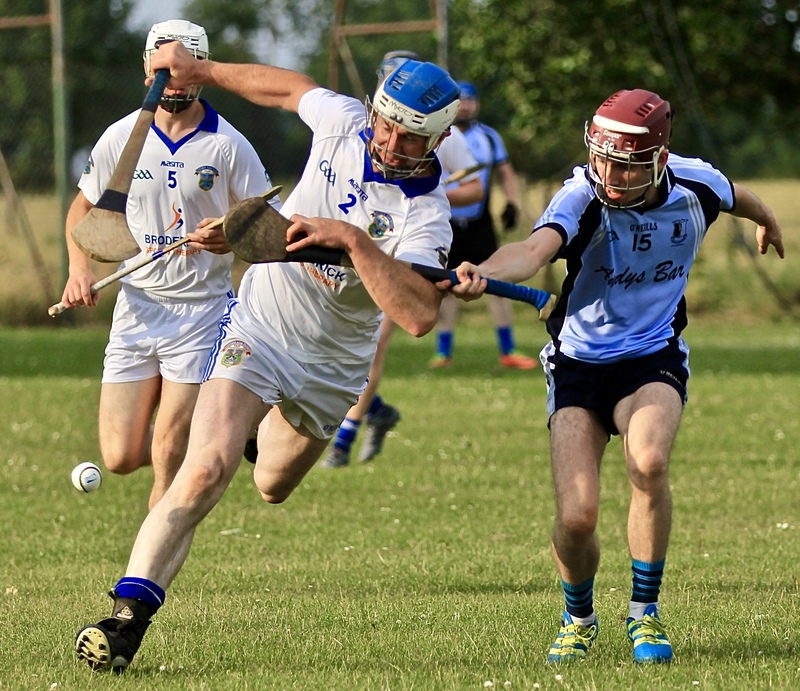 Indeed, both Seán and Cian excelled scoring two points each in Tipperary’s 1-20 to 1-12 win. Commiserations to our strength and conditioning coach Darragh Droog who is part of the Limerick backroom team. We extend our best wishes to Jake Morris and the Tipperary under-21 side who travel to Páirc Uí Chaoimh to face Cork in the Munster final on Wednesday evening. Jake has been in fine form this year and we hope a huge crowd from the club travel to support him and the team. The senior camogie side which defeated Éire Óg Annacarty in the league semi-final. 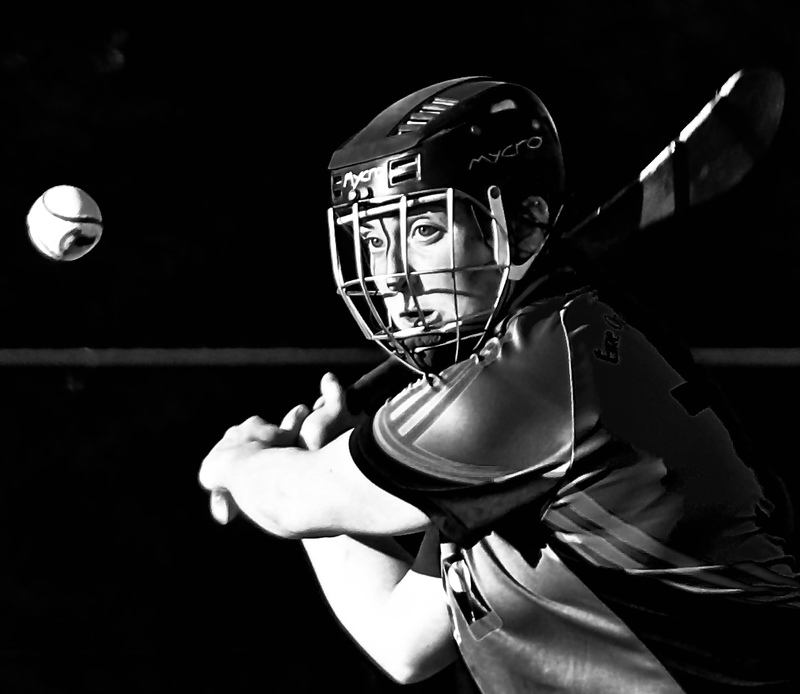 Our senior camogie team created a little piece of history during the week when they qualified for the club’s first ever senior final after defeating Éire Óg Annacarty in the semi-final in The Camogie Grounds. This team are developing nicely under the watchful eyes of Conor Ryan and Daryl Tucker and a late Maeve Coffee goal secured the win after a workmanlike display in the searing heat. We now face Drom & Inch in the final and while the game was supposed to take place on Monday, July 2nd, it has been postponed until a later date. Our under-10 camogie team travelled to Kilcoleman on Saturday morning as Burgess hosted a fantastic blitz. 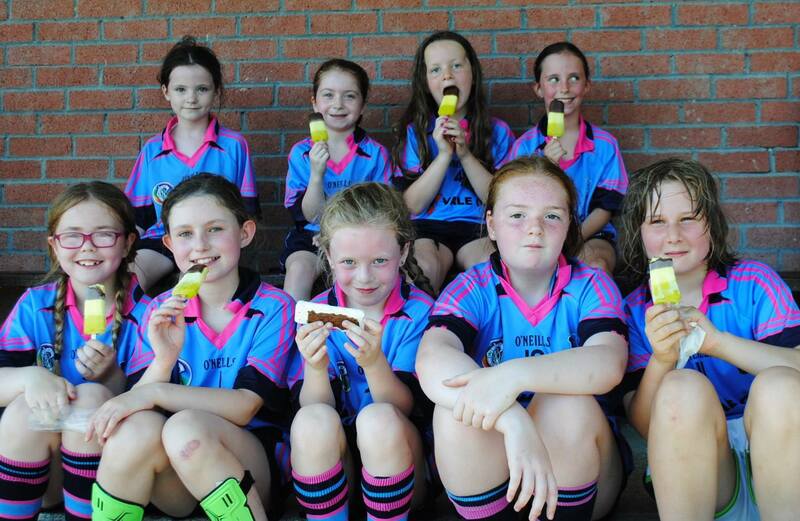 There’s no doubt that while they had a fantastic time playing camogie, the highlight of the morning were the delicious ice-pops which the girls throughly enjoyed. Our thanks go to Burgess who were exceptional hosts. 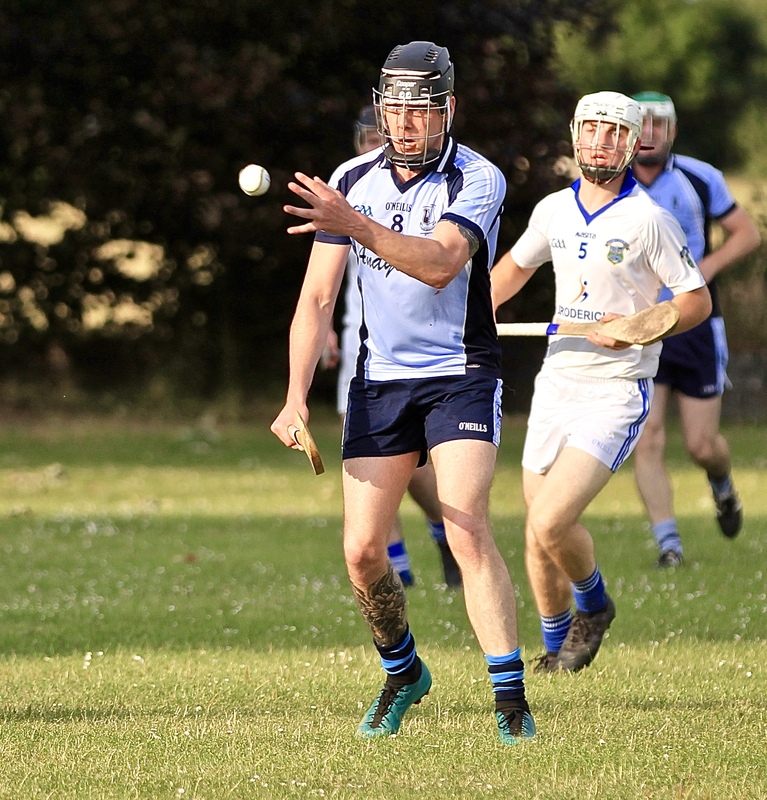 Our junior-A side recorded a fantastic 1-22 to 0-10 win over Borris-Ileigh in the championship on Friday evening in Templederry. Well done to all involved. 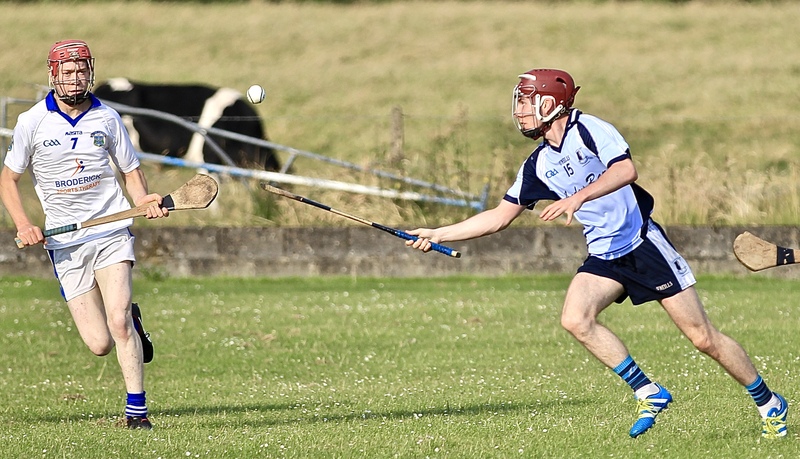 Our junior-B hurlers travelled to St. Ruadhan’s Park to play Lorrha & Dorrha on Sunday evening in the second round of the championship and were very unfortunate to be on the wrong side of a 1-21 to 2-15 scoreline. The lads ran themselves into the ground and were out on their feet at the full-time whistle. A special mention must go to Niall Cahill who rolled back the years to score two fine goals. 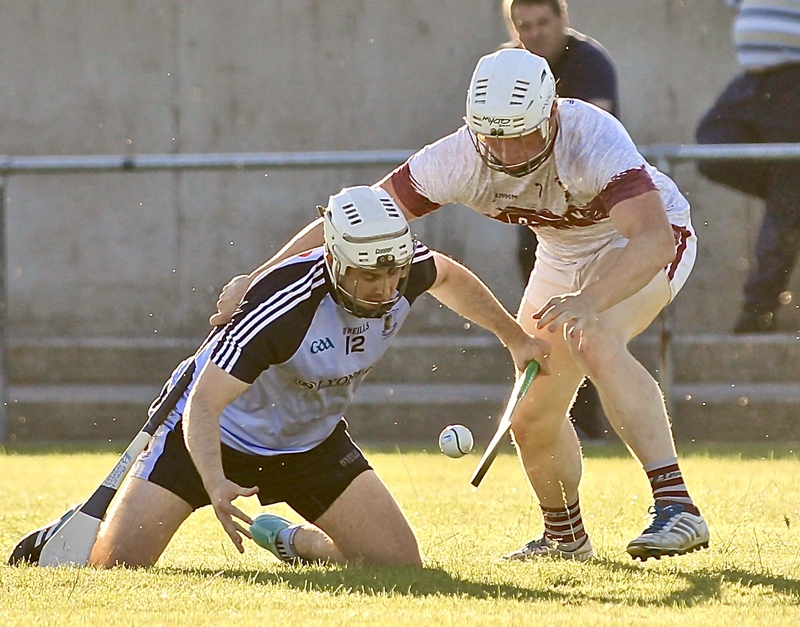 We are due to play Templederry this weekend and details of this fixture will be confirmed during the week. The under-8s played Roscrea in Nenagh on Saturday and both teams had great numbers. 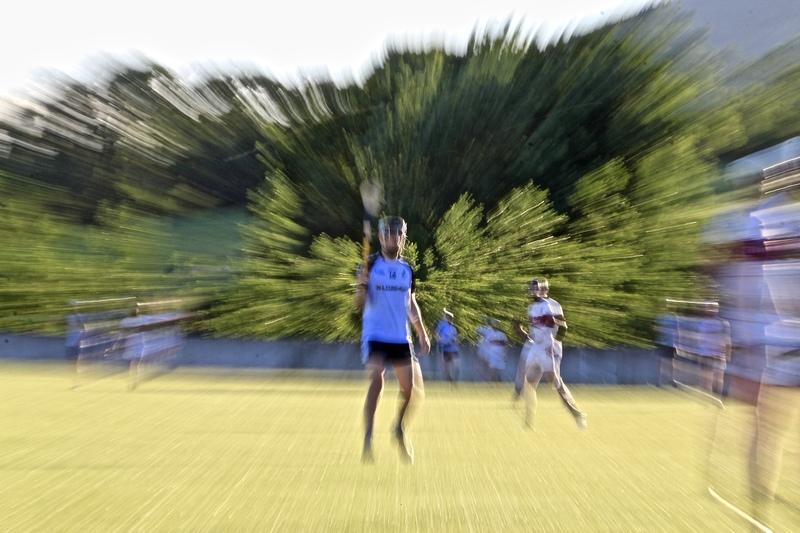 Training continues as normal this week with game away to Durlas Óg next Saturday. 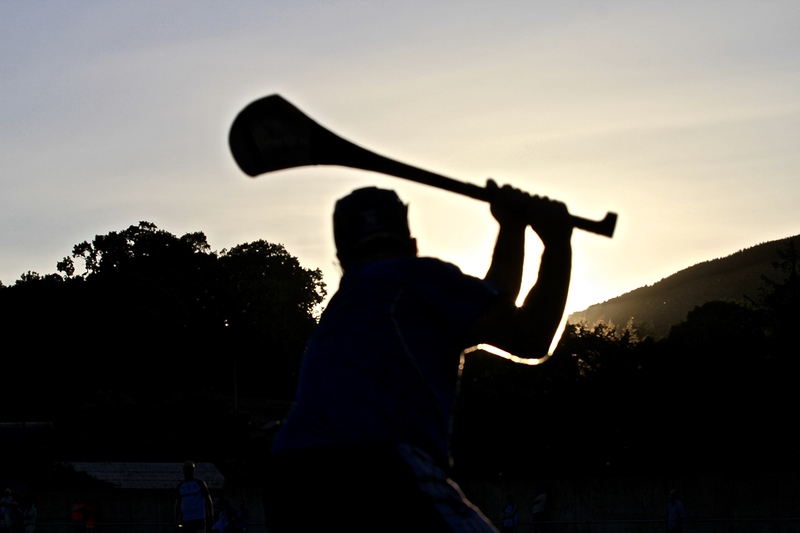 There will be no training on Saturday morning due to Community Games team in action in Limerick. 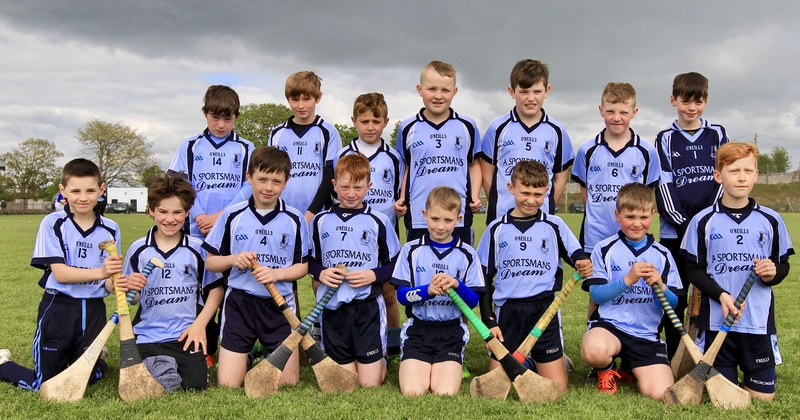 The under-12 D team recorded a win last Friday evening against Borris-Ileigh while our A team suffered a loss to the same opposition. Please keep attending training as we approach the last of the group matches. 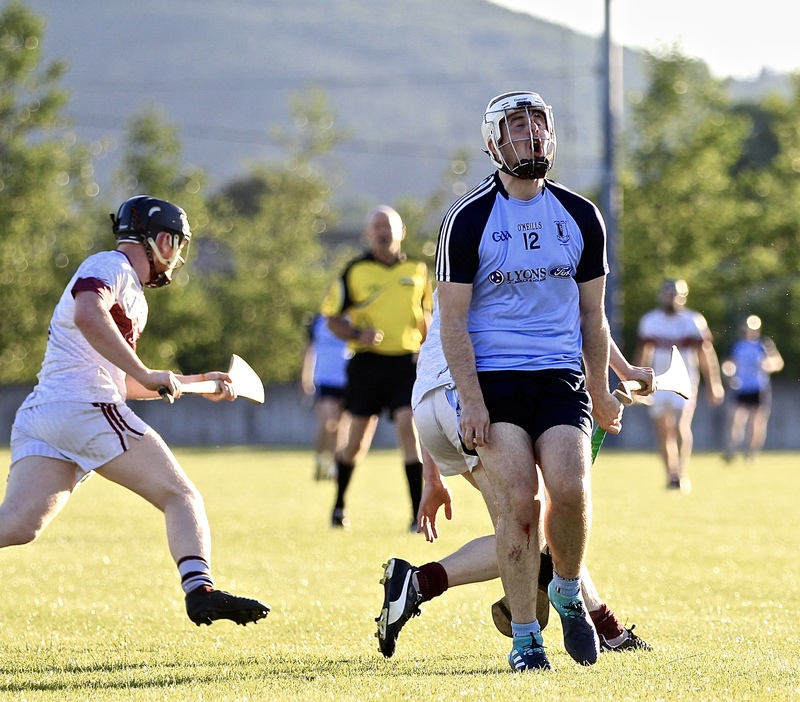 We play the Limerick champions next Saturday at 11 o’clock in University of Limerick in the Munster semi-final. Please come out and support the boys who have put in a huge effort recently in training. On Saturday afternoon MacDonagh Park hosted the All-Ireland LGFA minor A and B semi-finals with Kildare overcoming the challenge of Waterford 0-18 to 2-11 while Cork defeated Dublin 5-15 to 2-11. 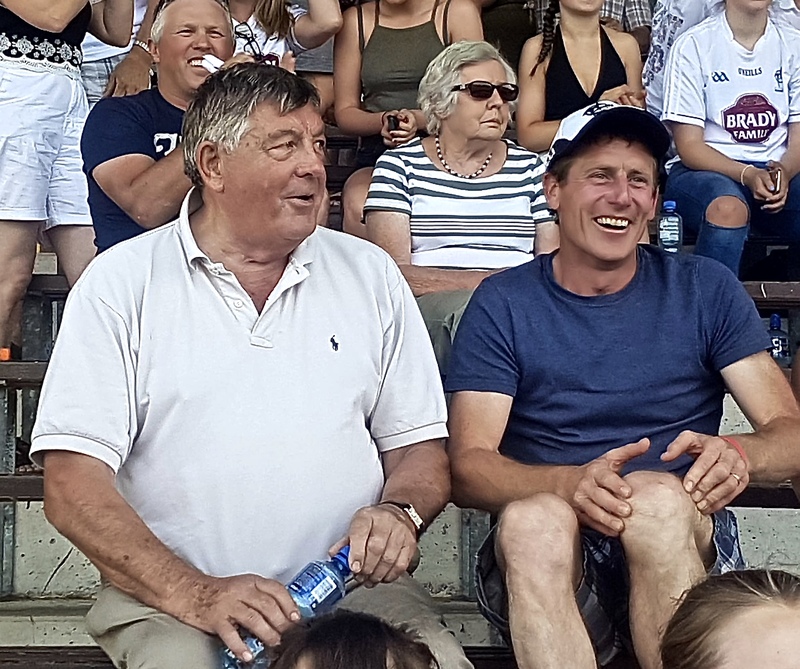 On hand were Michael ‘Babs” Keating and jockey Johnny Murtagh. Johnny was there to support his daughter Lauren who starred at centre back for the Lillywhites. Our thanks go to all our volunteers who made the day a massive success.